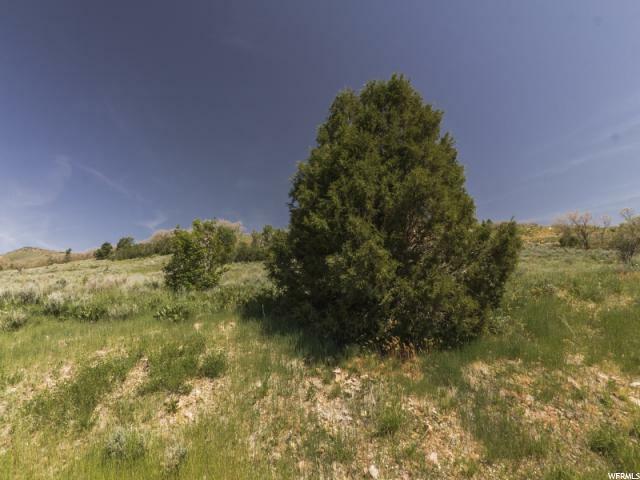 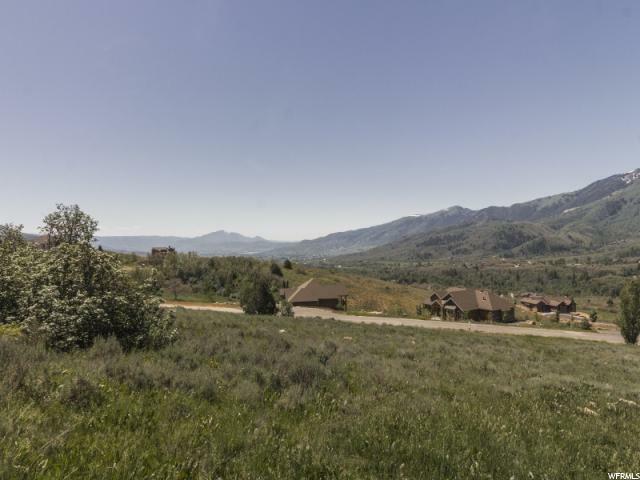 Fantastic Durfee Creel lot with panoramic views. 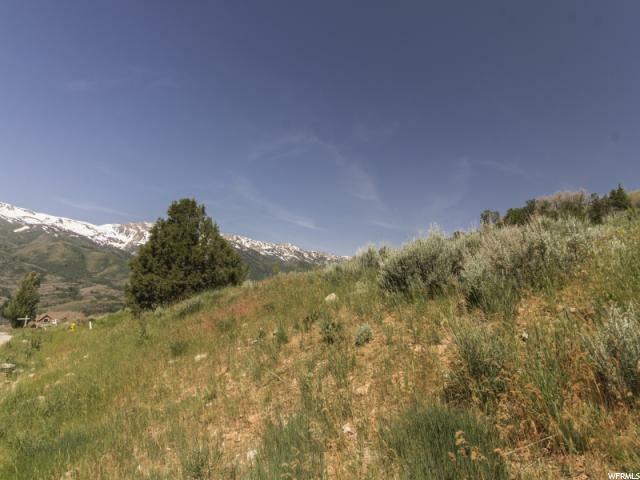 Mountain styling protective covenants, under ground utilities. 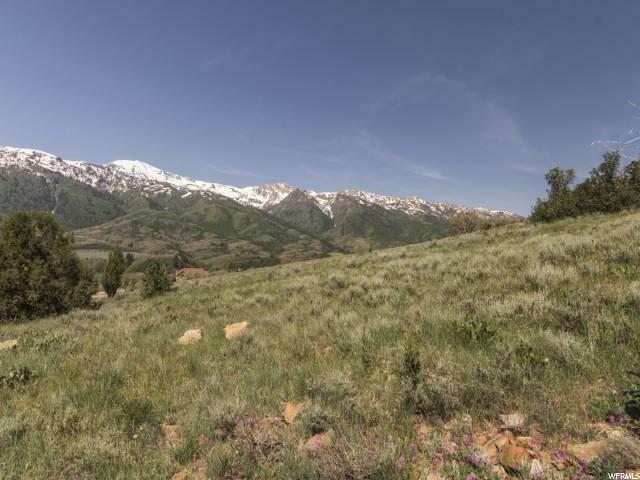 Back country access, very close to N. Fork Park. 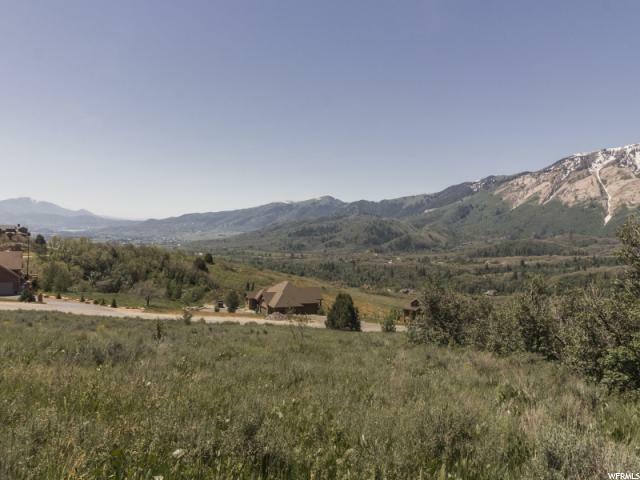 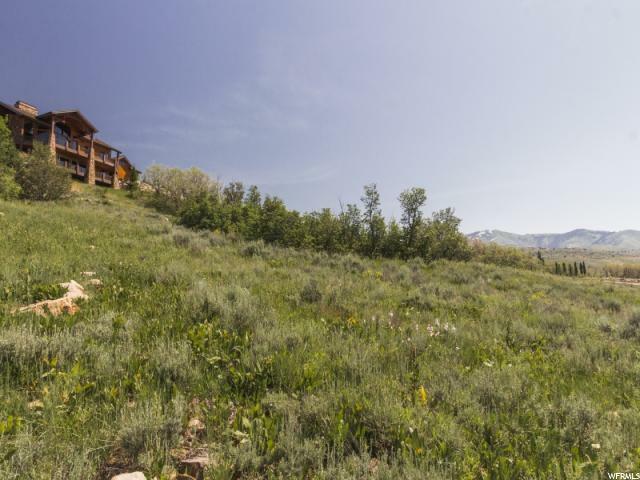 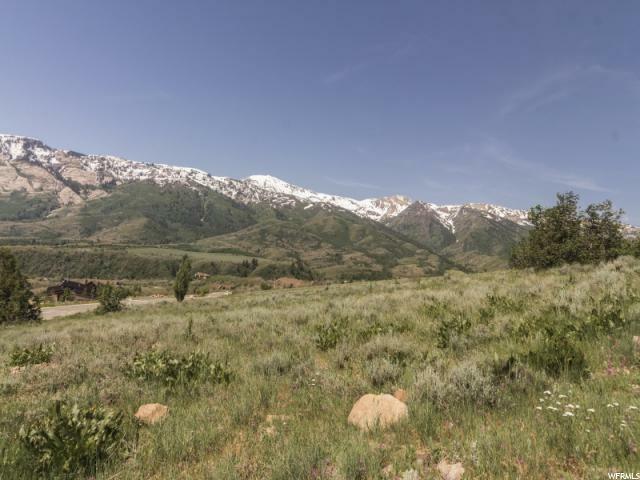 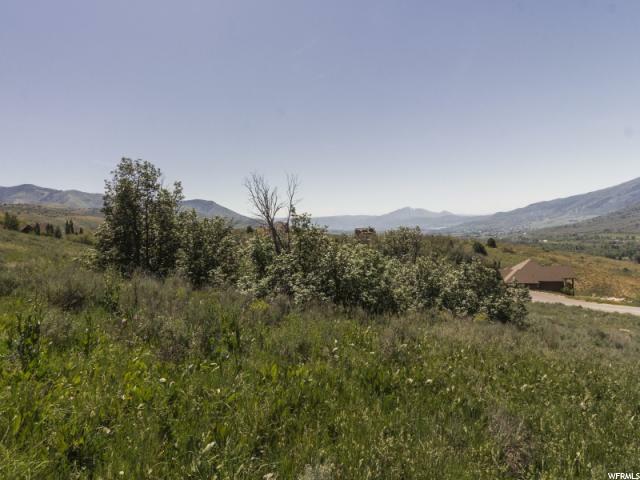 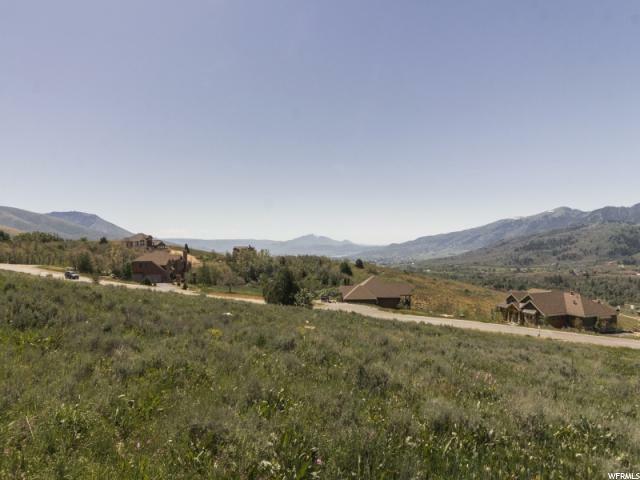 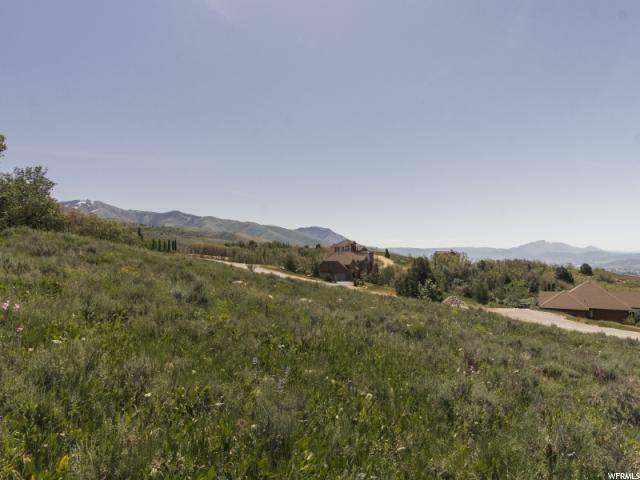 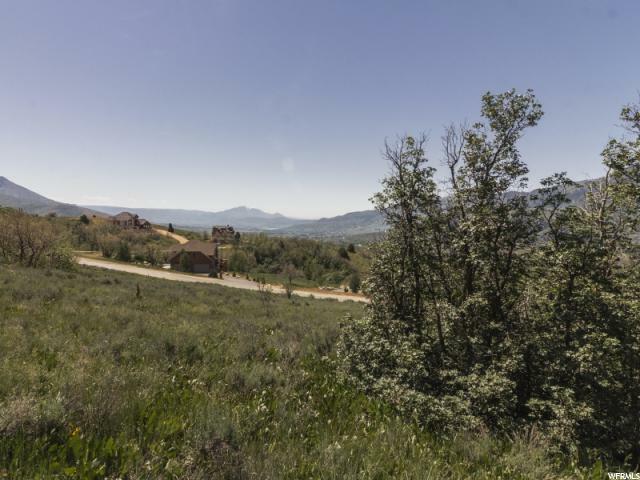 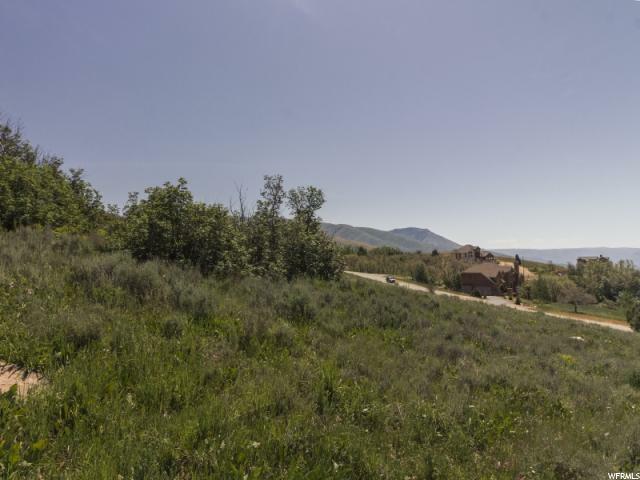 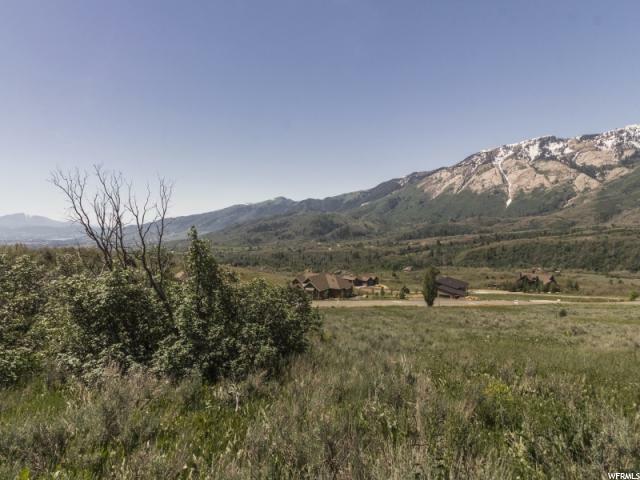 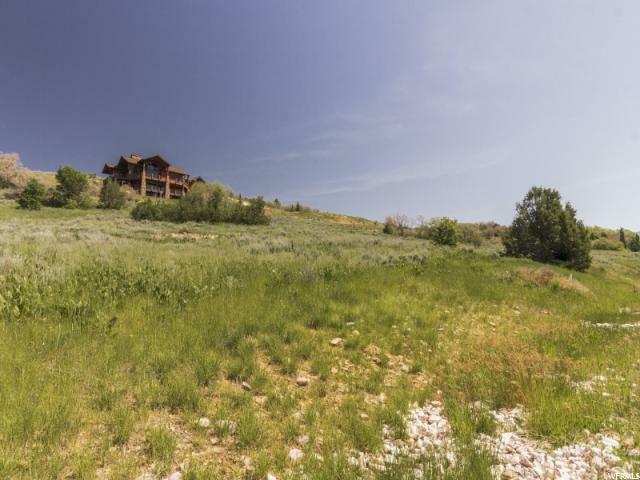 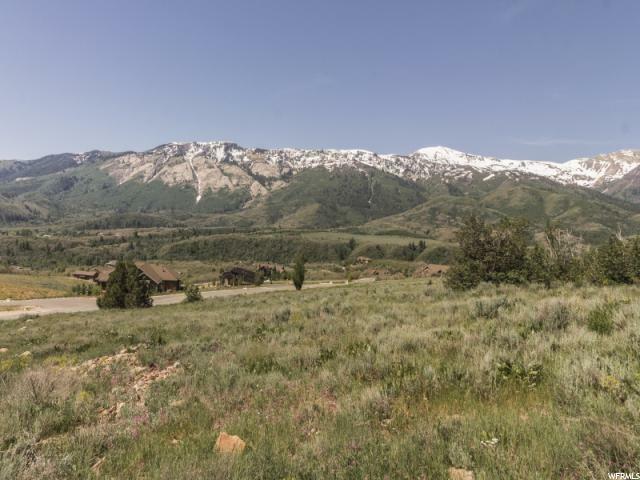 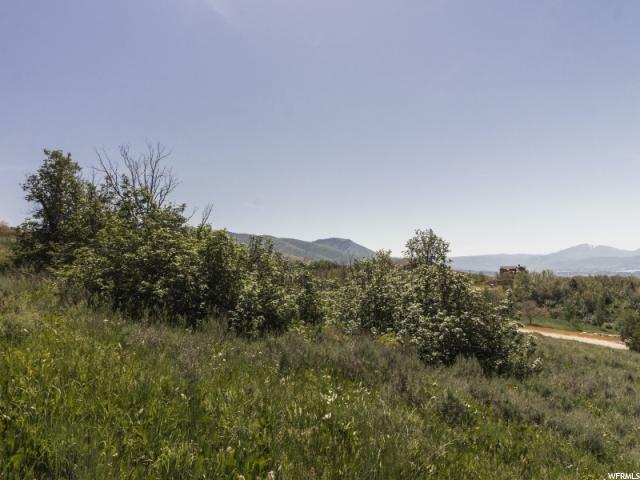 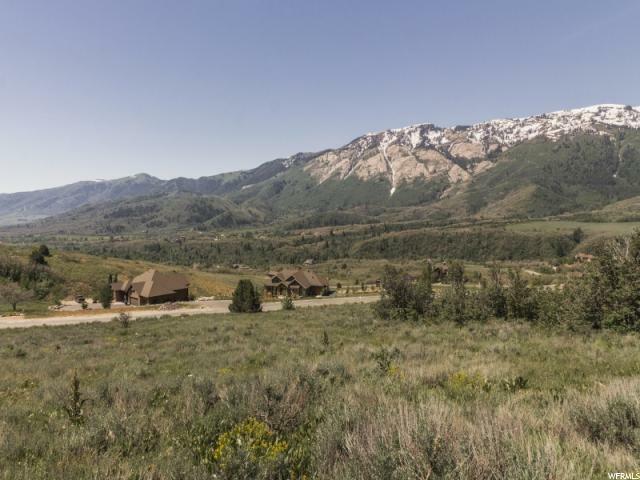 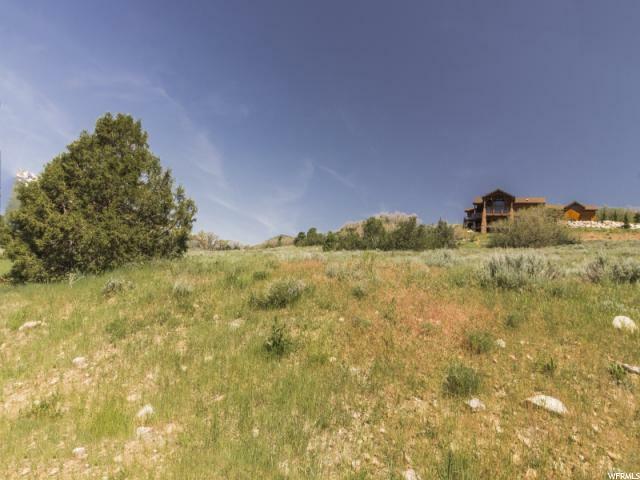 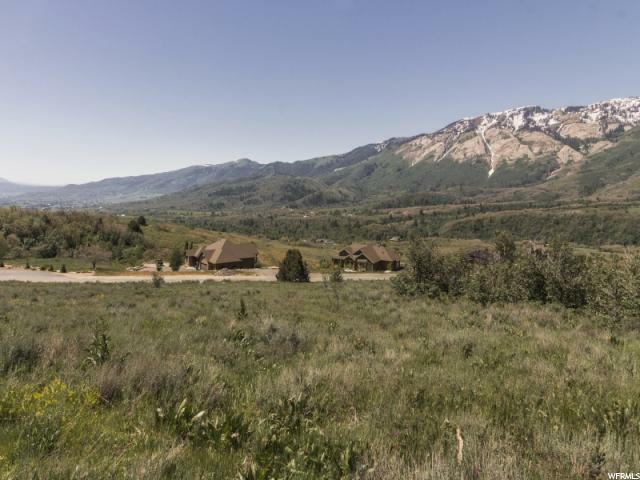 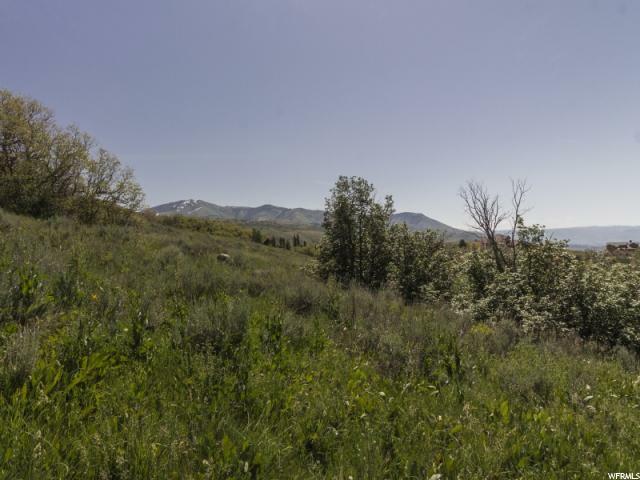 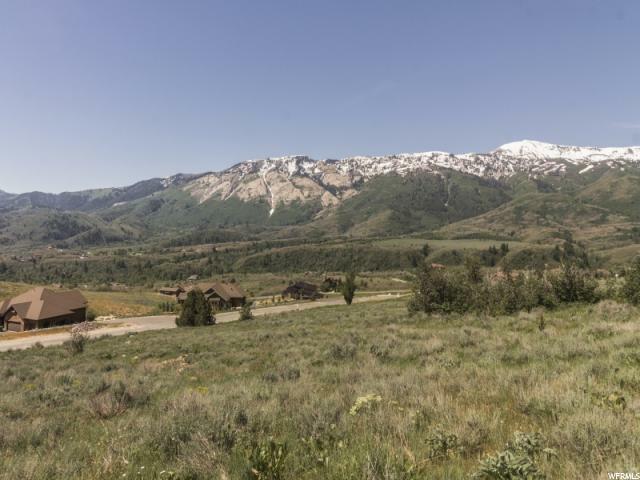 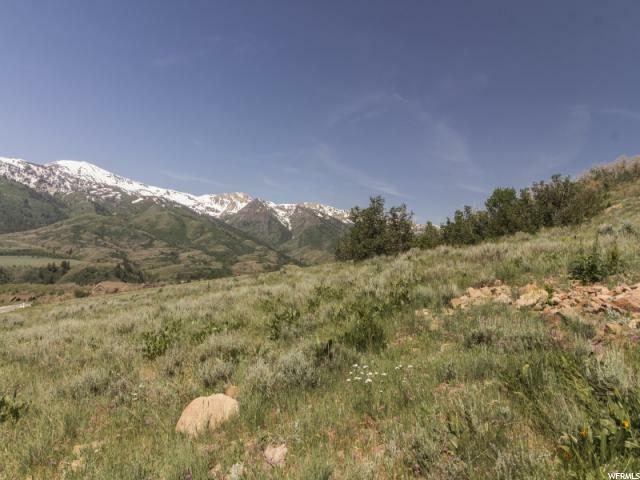 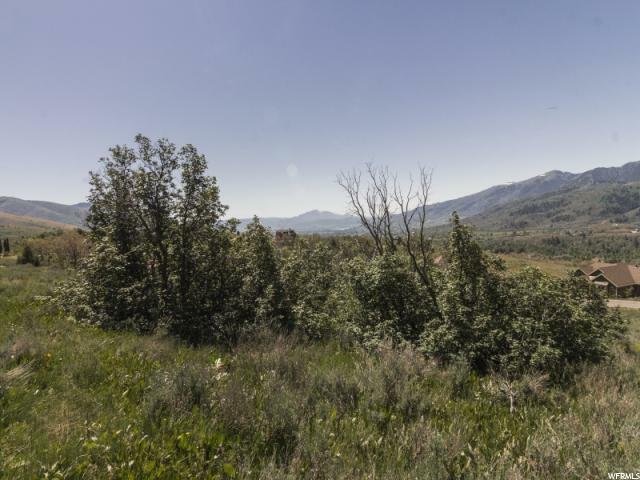 Close to Powder Mtn Resort, Nordic Valley, Snowbasin and Pineview Reservoir. 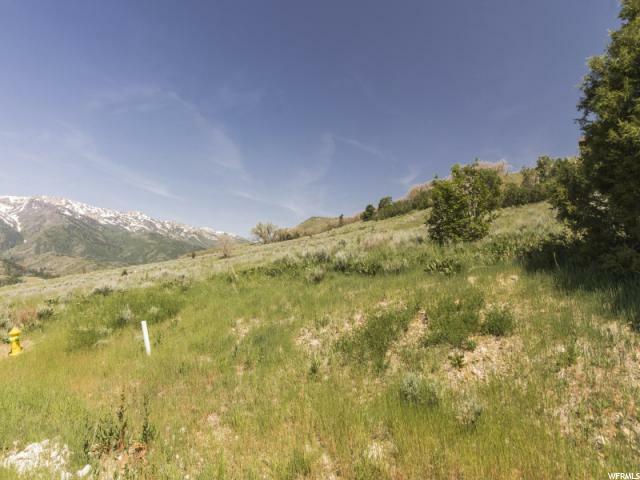 Two additional lots available, potential 4 acres if interested. 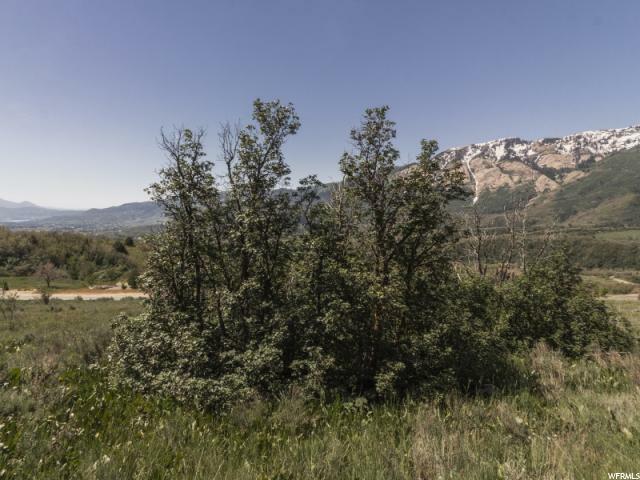 Seller will consider all reasonable offers.